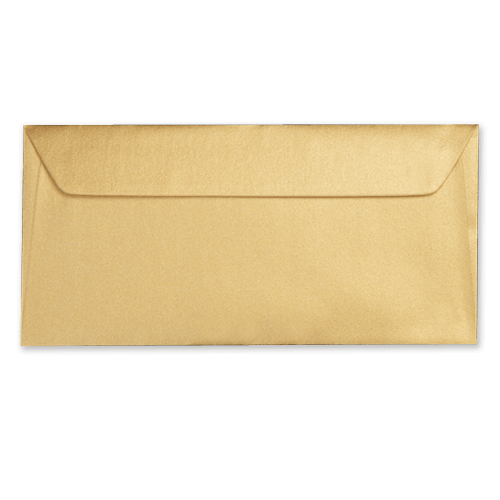 These 100gsm peel and seal DL gold envelopes are perfect for giving any project that extra feel of quality. 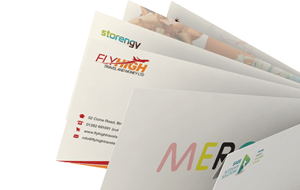 Having a peel and seal flap these DL envelopes make sealing the flap quick and easy. No more licking the gummed edge, just simply peal back the strip and seal. 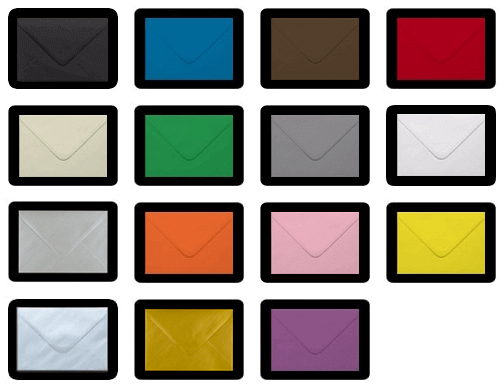 Very nice envelope and good value for money.